Kat Maier has been a practicing herbalist for over twenty years and is currently director of Sacred Plant Traditions in Charlottesville, Virginia where she offers a three-year clinical/community herbalist training program. She began studying plants in the Peace Corps in Chile and is certified as a physician's assistant. 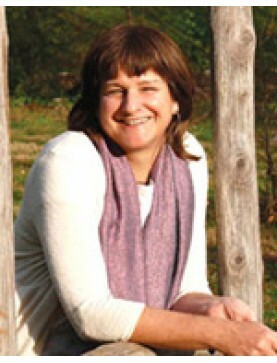 Speaker: Kathleen Maier. This class looks at tissue states and energetic systems to gain a deep..
Speaker: Kat Maier. By the time women in the States reach 60 yrs of age, 1/3 will have lost the..
Speaker: Kathleen Maier. The rise in interest in the ceremonial uses of entheogenic (hallucinog..
Speaker: Kathleen Maier. The immune system, is described, from an energetic framework and the ..
Speaker: Kathleen Maier. Herbal medicine for depression and anxiety are presented against a backdrop..